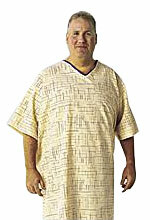 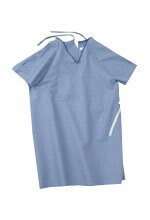 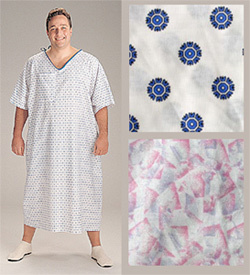 These oversized patient gowns provide plenty of extra room and are great for bigger size patients. 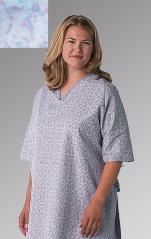 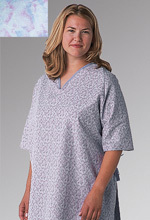 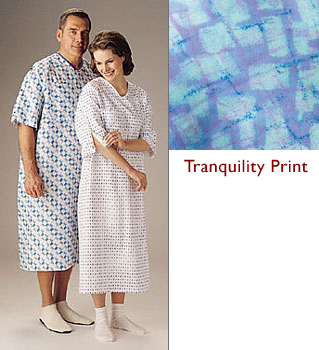 Gowns feature a tieside closure for complete coverage and patient modesty. 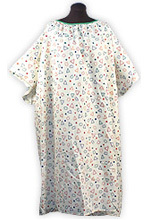 MDTOG2RTSSNO Snowflake 55" 3X 78" 2½"
MDTOG5RTSFRE Freesia Print 55" 3X 78" 2½"